At the moment, it’s looking like Rhian Brewster will win the Under 17 World Cup’s Golden Shoe award for the tournament’s top scorer. He leads the way with six goals following his hat-trick heroics yesterday against Brazil, which fired England into the weekend’s final v Spain. As a result, he may be awarded the Golden Ball for the tournament’s best player as well. And looking back at the history of the competition, he’s following in some exceptional footsteps, but some very average ones too! 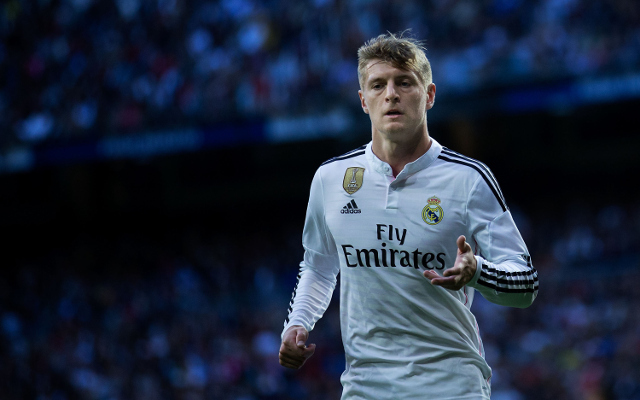 The likes of Cesc Fabregas, Carlos Vela and ex-Liverpool striker Florent Sinama Pongolle have top scored at the competition, while world-class Toni Kroos is the standout name in the Golden Ball list. Well known players like Landon Donovan, Kelechi Iheanacho and Anderson also feature. However, 1997’s Golden Shoe winner ‘David’ is now an accountant, while recent winner Souleymane Coulibaly is all but dried up at 22 – on strike from Al Alhy in Egypt. Brewster has the talent and the mindset though to position himself anywhere between, or right at the top of this list of players come the end of his career.